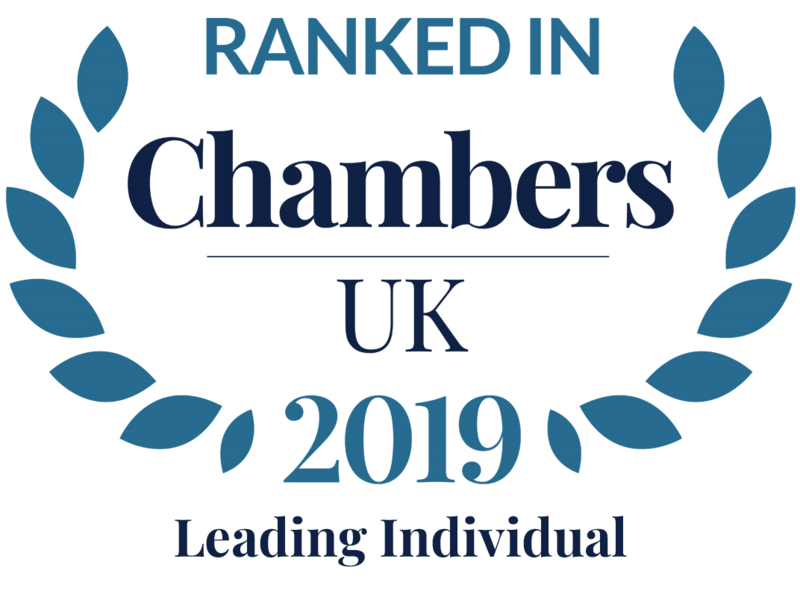 Recommended by Chambers & Partners for his “reputation as an exceedingly professional practitioner” and by Legal 500 as an “excellent communicator”, Alastair is a Partner in our Commercial and Dispute Resolution Team, based in Bristol. Alastair qualified as a solicitor in 1996 and has over 22 years’ experience in Commercial Litigation and Dispute Resolution. He joined Thrings in 2006, having spent the previous 12 years working in London. He works across a variety of commercial disputes for clients ranging from entrepreneurs and SMEs to global corporations. He has a particular expertise in financial services and pensions-related disputes, as well as shareholder/corporate disputes. 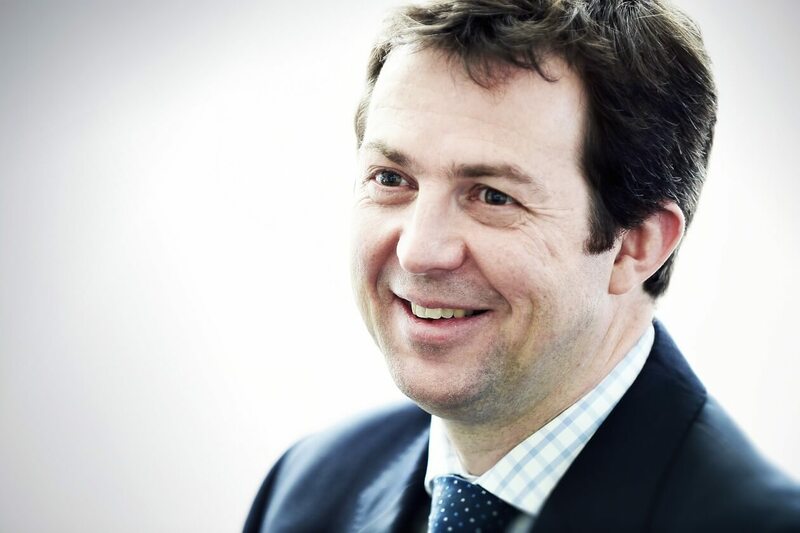 Alastair is a member of the Professional Negligence Lawyers Association and Association of Pension Lawyers.